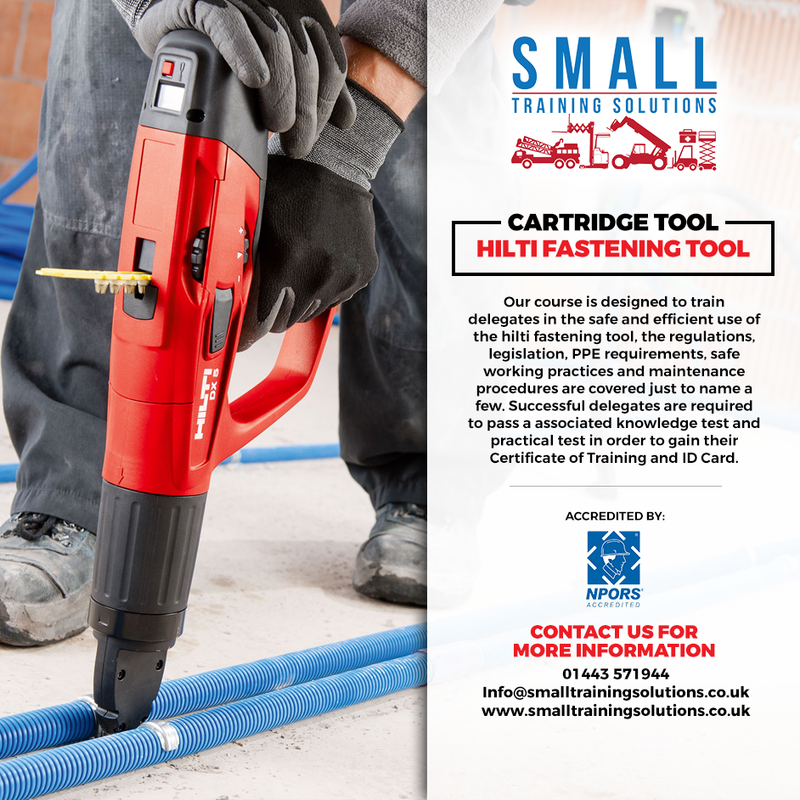 This course is designed to teach delegates how to safely use a cartridge gun. This is an essential course for all users of powder activated cartridge tools. (A colour blindness course should be taken prior to the course). A Certificate of Training and ID card will be awarded to successful delegates.